A house can have so many things to remodel but what are the top things to remodel that would actually be beneficial. 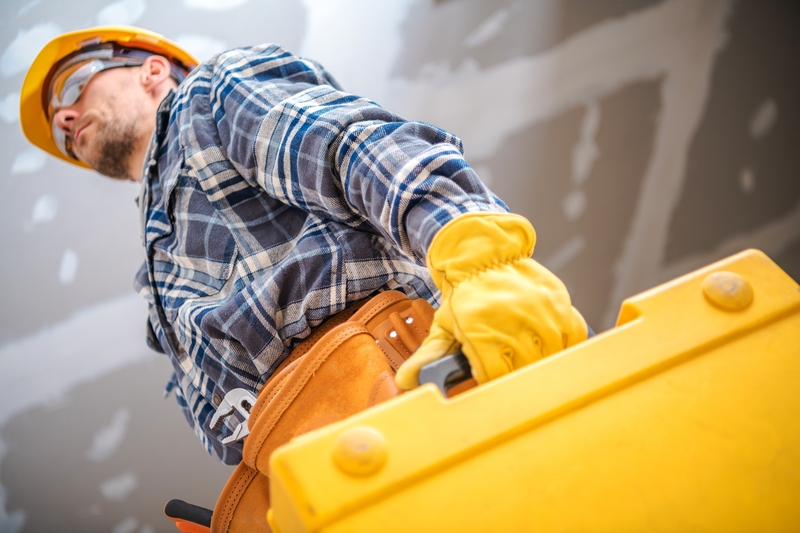 Every home remodel has its own benefits and the benefits to each remodel can be different for each person, depending on what each person finds most important. But we will be talking about the top remodels that offer the most return on your investment. Minor bathroom renovations can have some of the best return on investment. Upgrading the tub can have a significant impact on the home also changing the tile, vanity and toilet can increase the home equity. These minor remodel can be beneficial if you are looking to sell the house or just want a new bathroom to enjoy. Doing a minor remodel on the kitchen can give you a significant return on your investment. 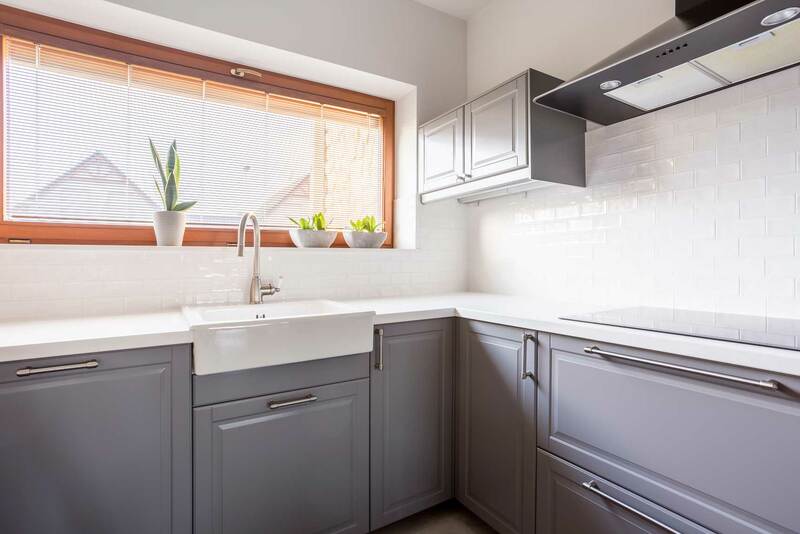 A minor kitchen renovation can be changing the doors to the cabinets, replacing the sink or changing the countertops; those are only a few things that a minor remodel includes. A minor remodel can really bring the kitchen back to life and make it look like new. Adding a new plant, trees, grass, roses, etc. can really add value to the home. Improving the homes curve appeal by adding landscaping can really give you an excellent return on your investment. Landscaping makes the house look beautiful and will get the attention of people passing by making it an excellent investment. This can be changing out the windows, the door, the doorway or the patio deck. These little improvements can increase the home’s equity. Making exterior improvement will allow you to keep the house safe. This can also help you save money by not allowing the air through leave through the cracks on the windows or doorway. These are only a few of the top things to remodel and renovate, that will give you the most return on your investment. If you are looking for a home remodel or you are looking to add a room to the house, make sure to visit our website and set up your consultation.